50 metres x 3mm of Wine double faced satin, width 16mm.100% polyester ribbon. This is the highest quality double faced satin ribbon. It is perfect for gift wrapping, weddings cards, birthdays, and crafting. 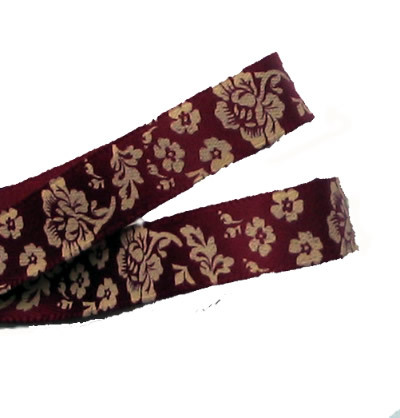 20 metres of double faced satin ribbon in Wine in 3mm width.This is the highest quality ribbon. 50yds x 16mm of Wine double faced satin, width 16mm.100% polyester ribbon. This is the highest quality double faced satin ribbon. It is perfect for gift wrapping, weddings cards, birthdays, and crafting.